Gujarat Public Service Commission Has Conducted Screening Test for Deputy Section Officer and Deputy Mamlatdar(Adv.51/201415) on 21-06-2015. TET/ TAT /HTAT Best Study Materials by Bharat Chauhan . STAFF SELECTION COMMISSION RECRUITMENT. TOTAL- 6587 VACANCIES. HSC one subject's exam held on 11/7/2015. 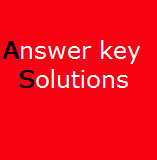 GPSSB Provisional Answer key Notification of Kheda District for Various Posts 2015 . 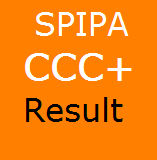 SPIPA CCC + Exam Result May-June 2015 . BHAVNAGAR TALATI EXAM ANSWERKEY . 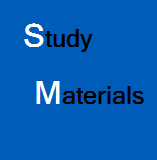 Talati Exam Paper Solution (PDF) 6/6/2015 .....!